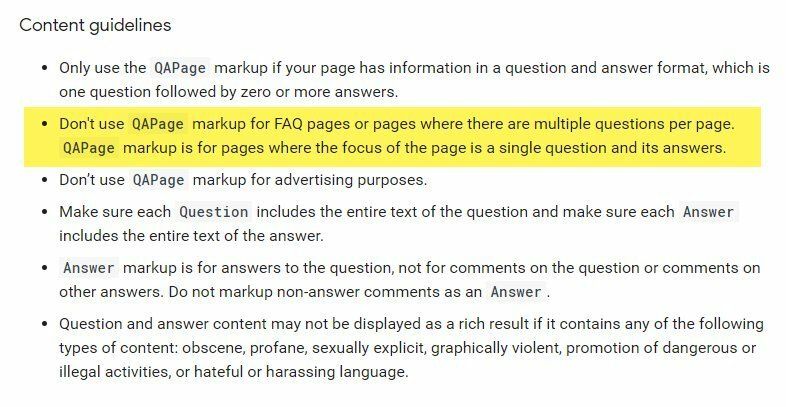 Google recently published new content guidelines for Q&A page schema markup to clarify that the markup is for pages where the “….focus of the page is a single question and its answers” rather than a page with multiple questions and answers, like an FAQ page.” As a result, it has left digital marketers with some questions. Google has confirmed that it has been testing a new form of search results snippets for several months, which affects the manner in which search results appear to users. 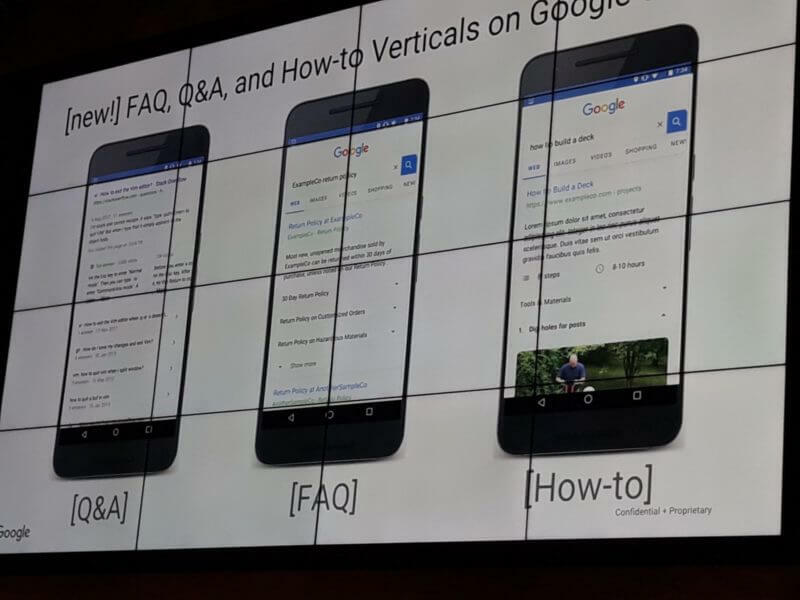 These new search snippets are in the form of FAQs and Q&A, as well as How-Tos. But you can read the full content guidelines here. Google Search uses the properties of the QAPage as described below. The full definition of Question is provided on schema.org. The properties of the Answer type used within a question is shown in the table below. The full definition of Answer is provided on schema.org. This new snippet feature creates a preview of what the searcher can expect to see on a webpage prior to visiting the page. 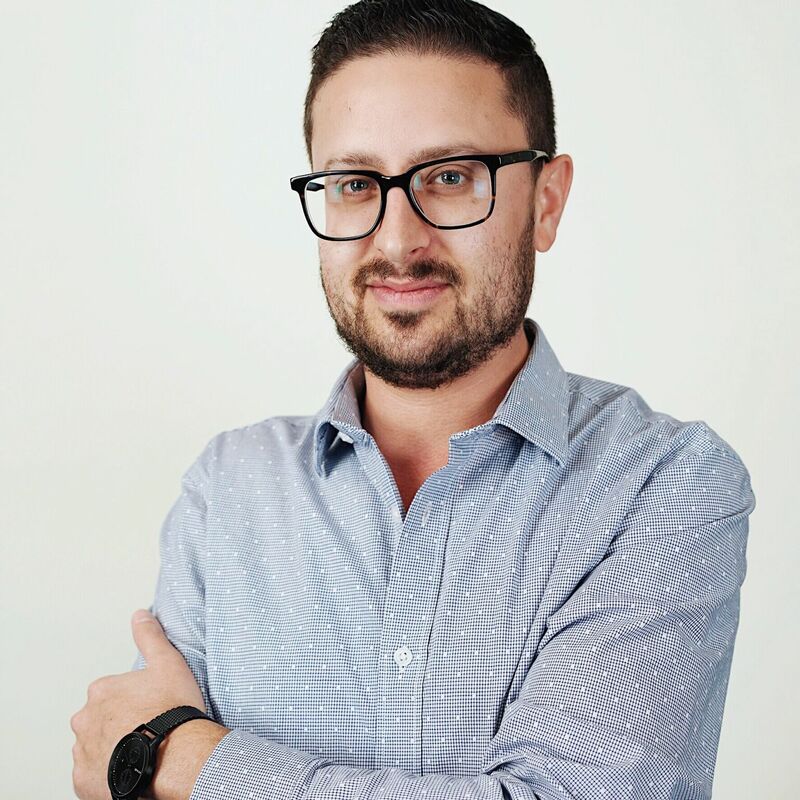 Schema markup should allow SEO’s and web developers the ability to have their website be eligible for this feature. Google is planning to open an interest form to allow publishers and webmasters to participate in the FAQ and How-to schema markup formats shown in the above screenshot. You can review the Schema.org website, and find a lot of this markup available already, including HowTo markup, QA page markup, and FAQ markup. But Google hasn’t fully rolled out this feature yet. You will also want to check out this great, free tool provided by Google to test your structured data.